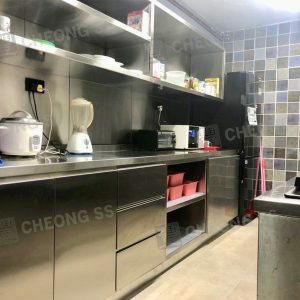 to service a different segment of the industry. 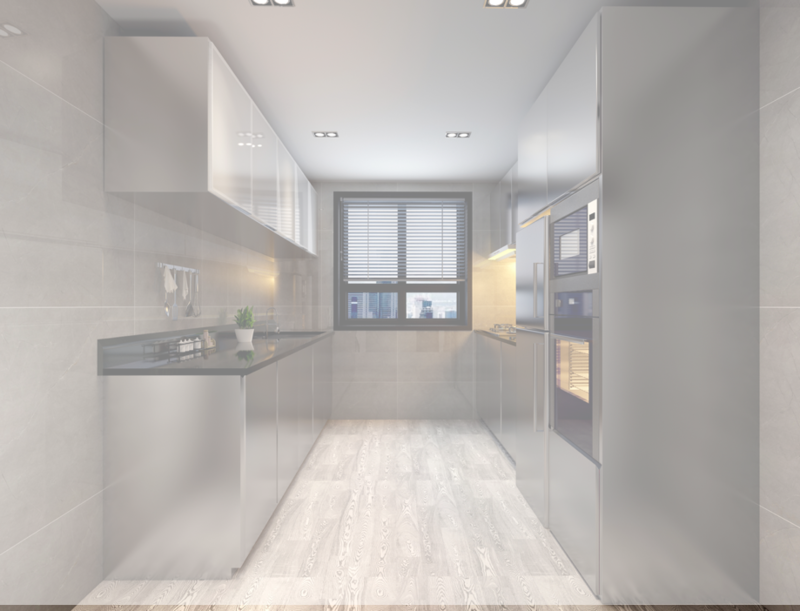 to the comfort of your homes. 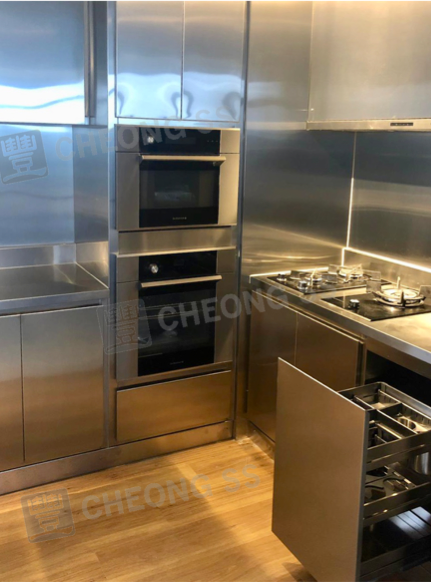 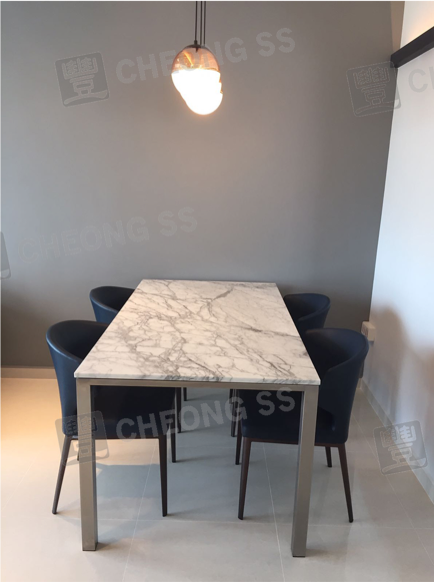 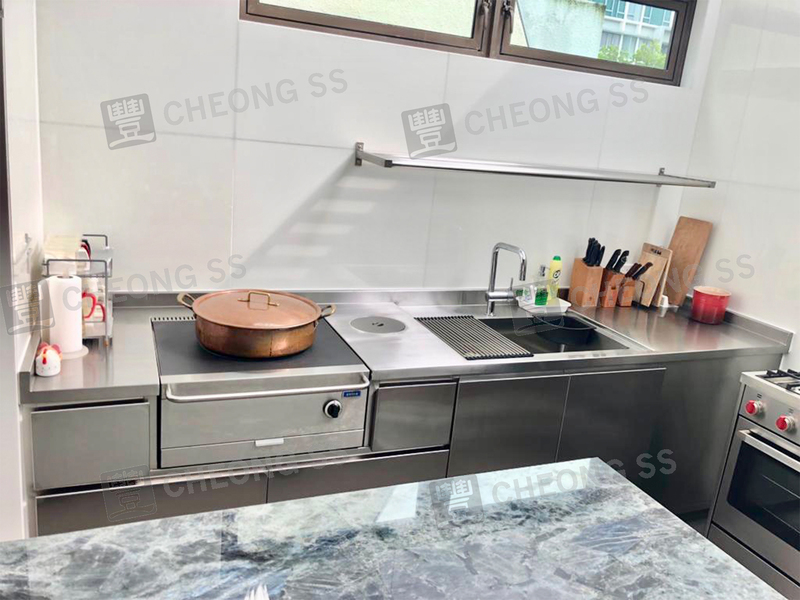 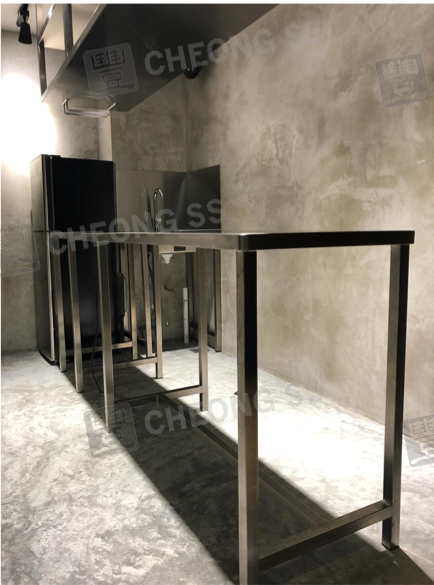 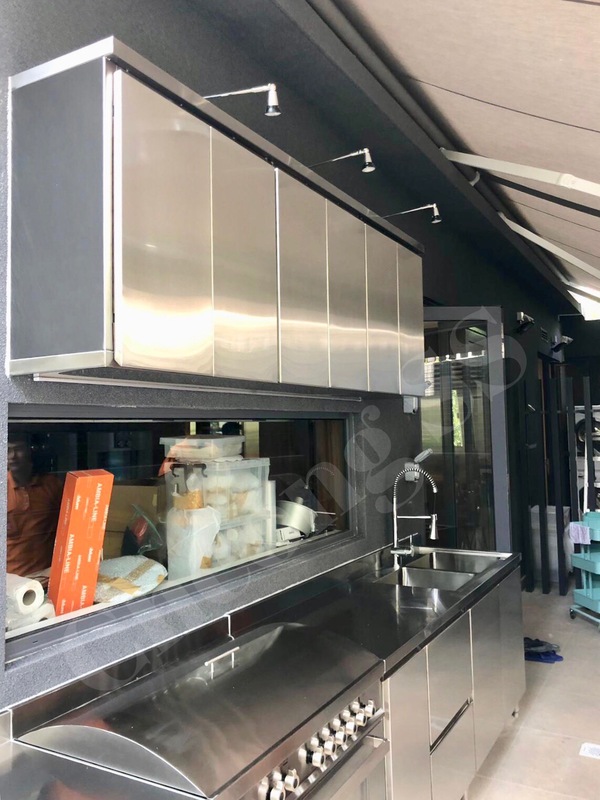 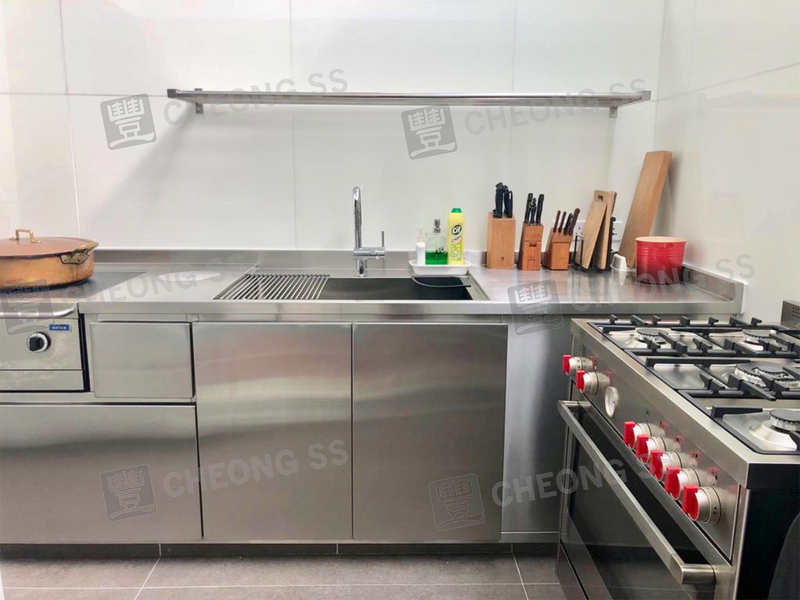 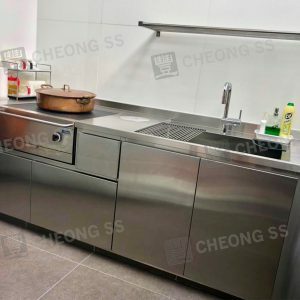 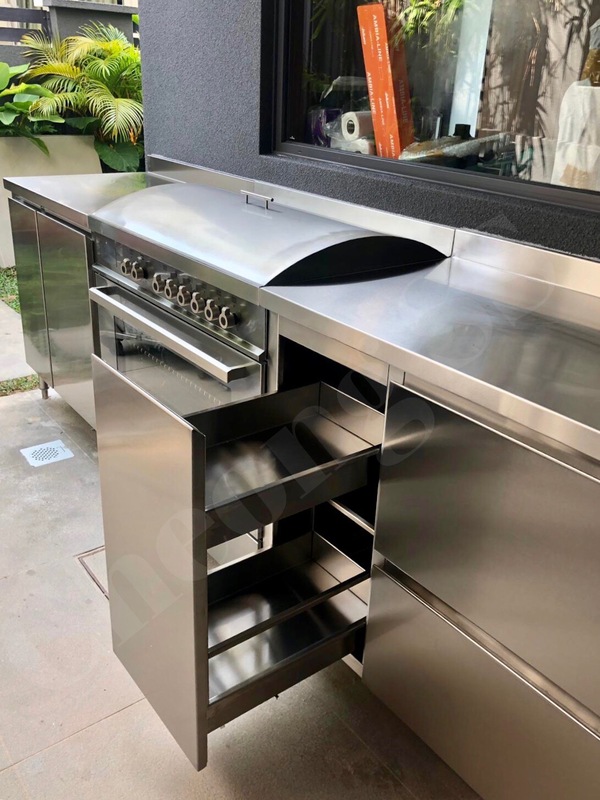 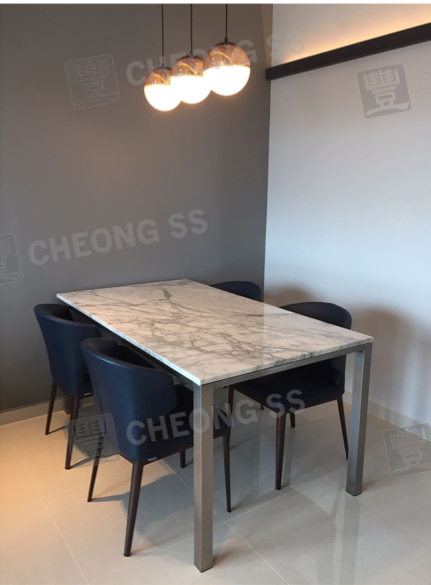 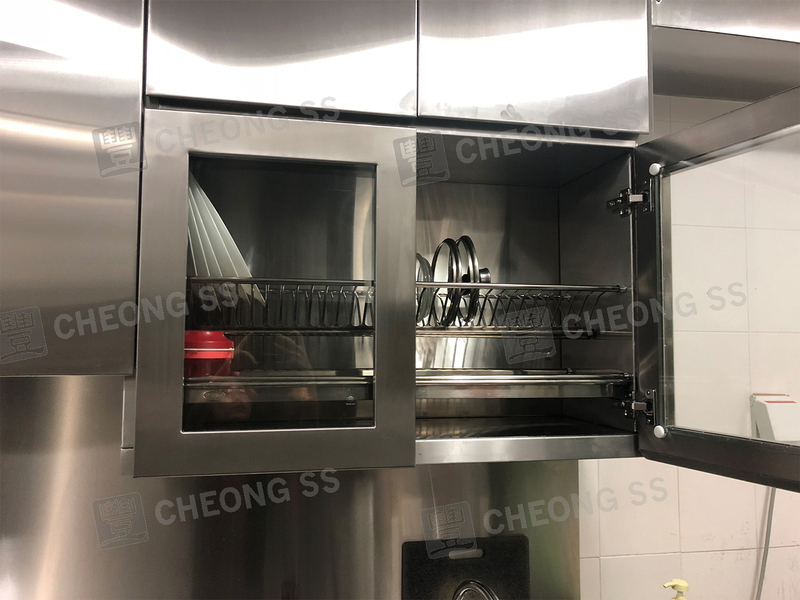 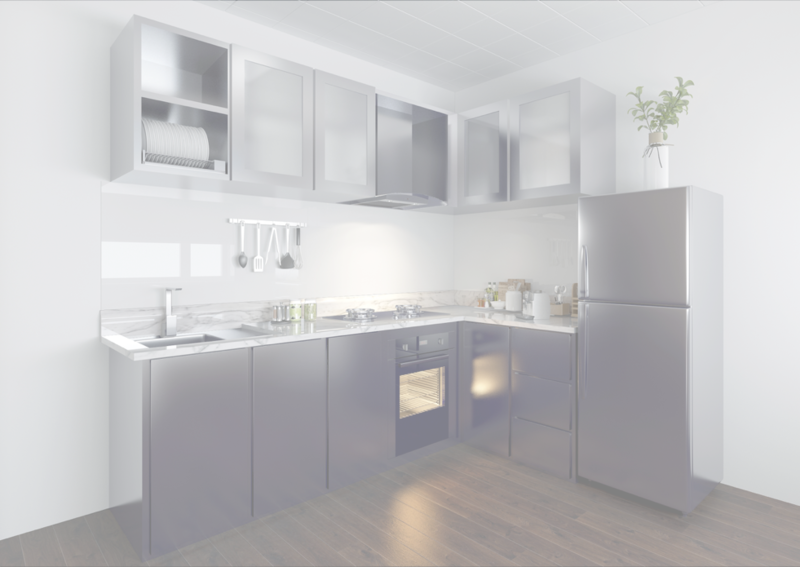 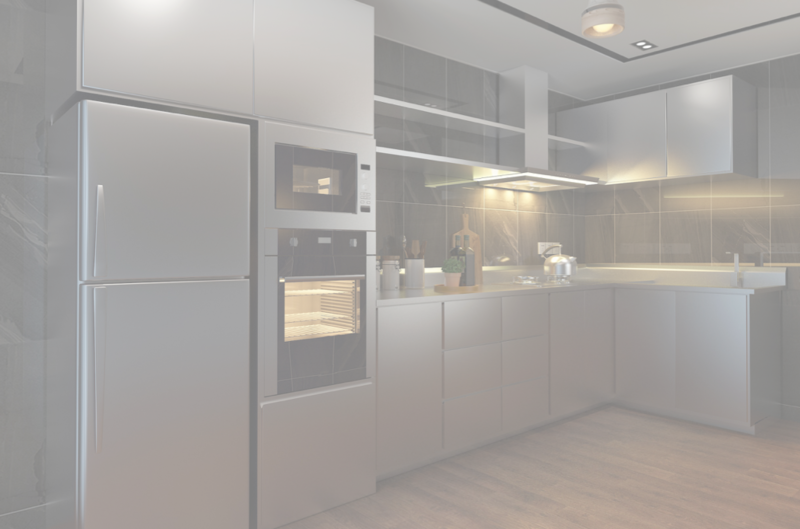 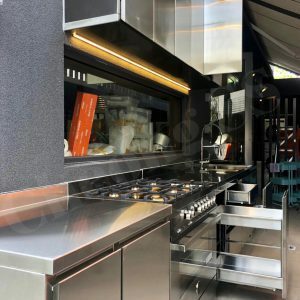 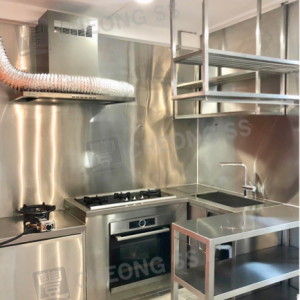 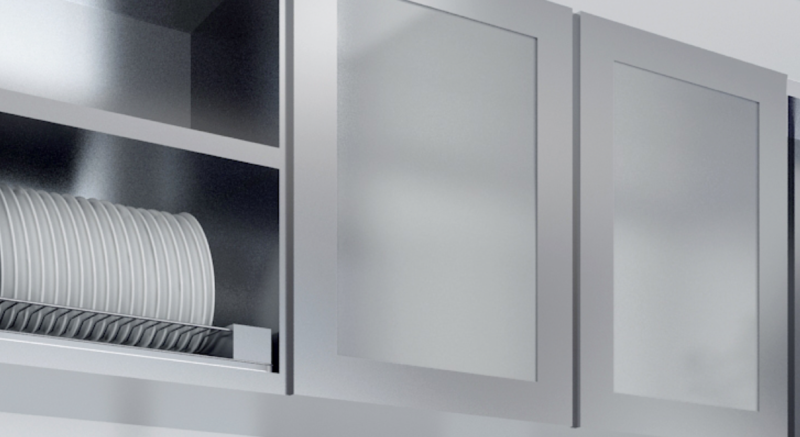 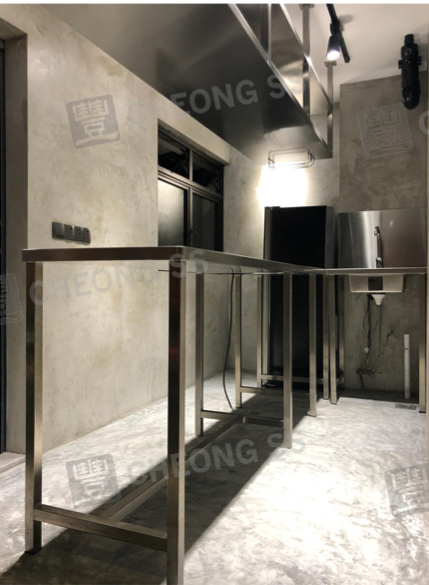 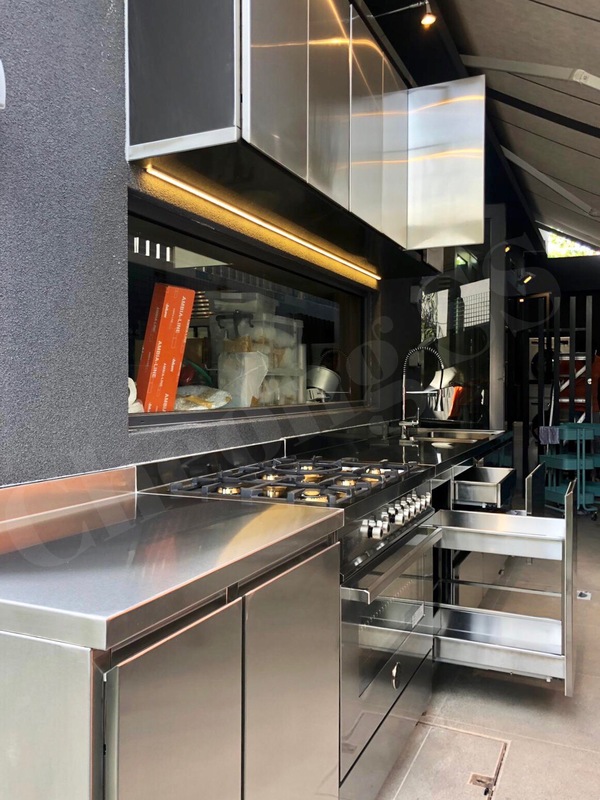 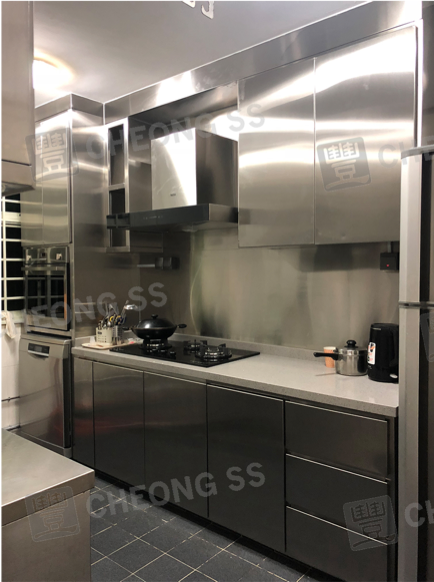 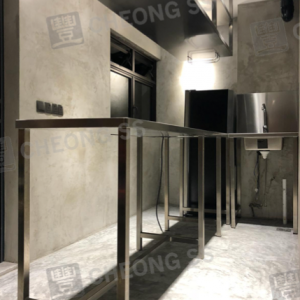 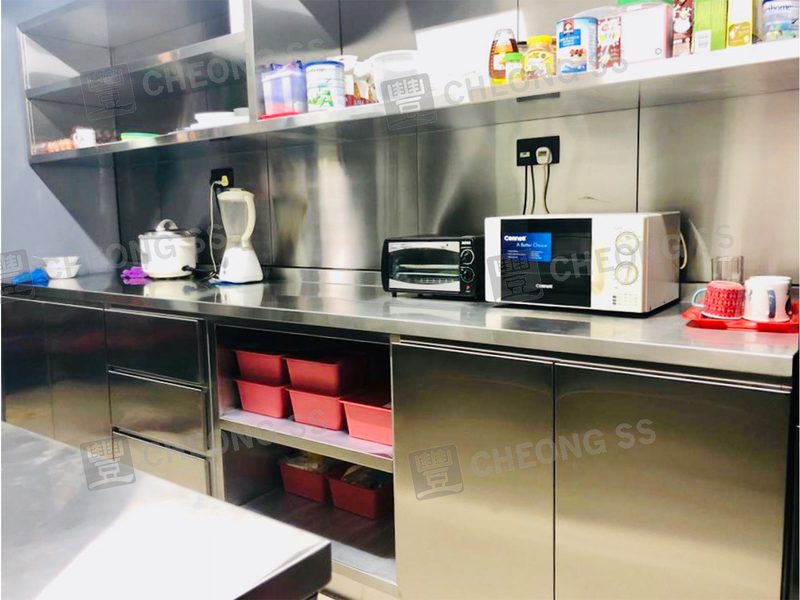 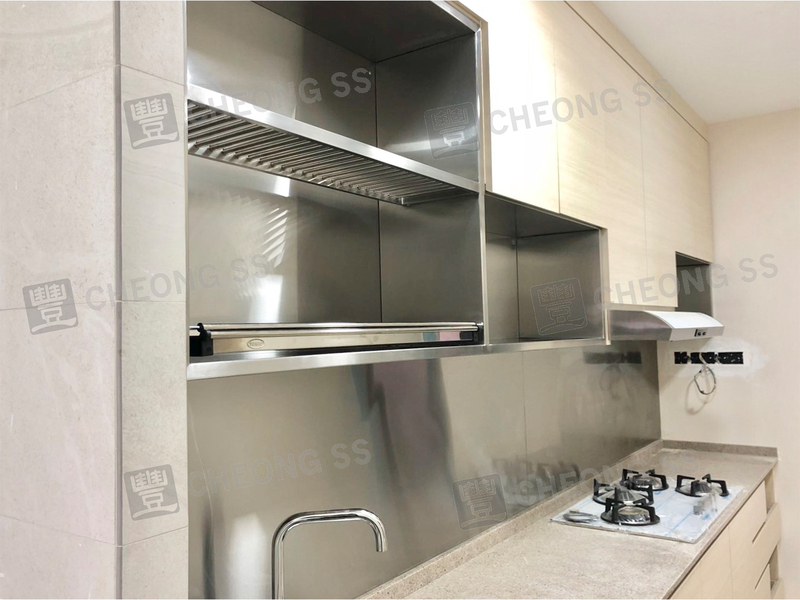 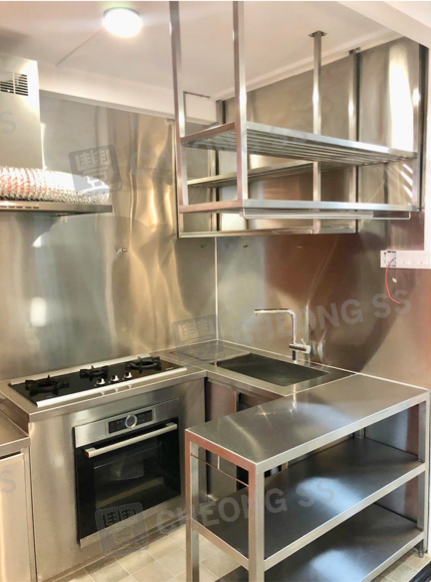 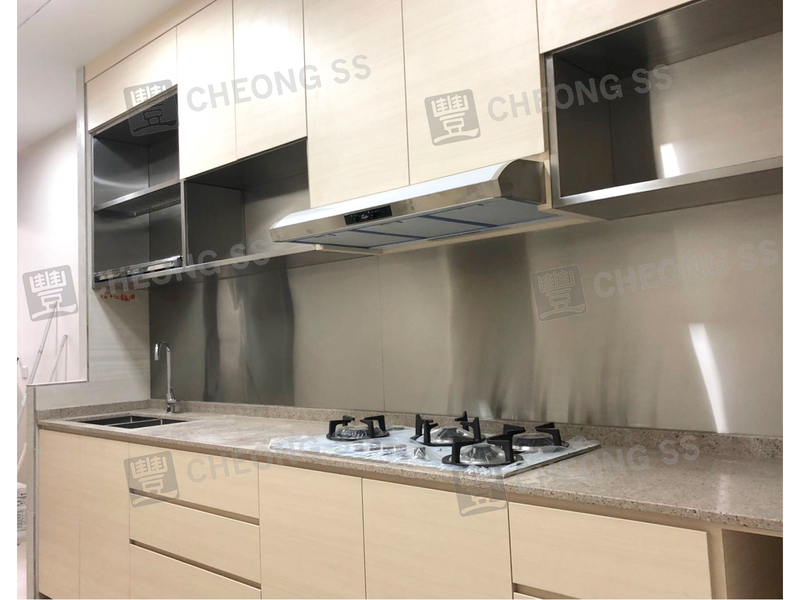 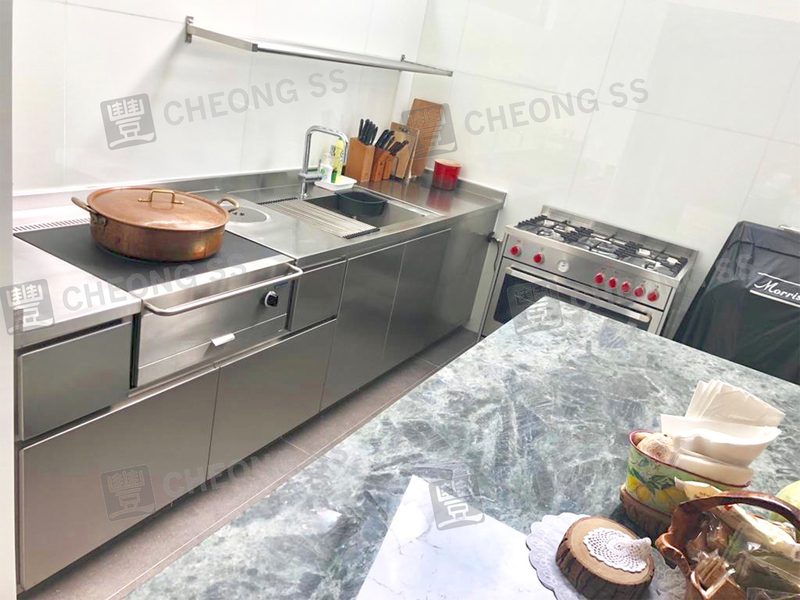 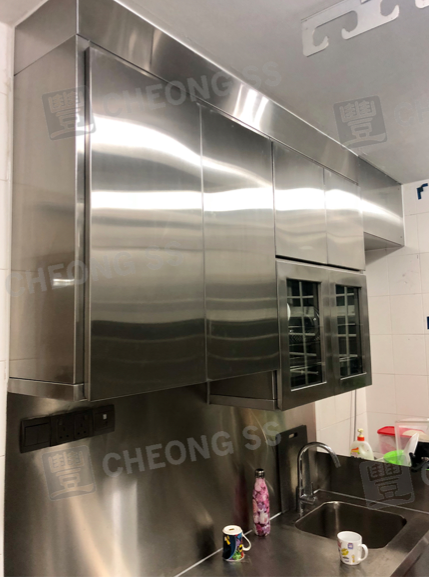 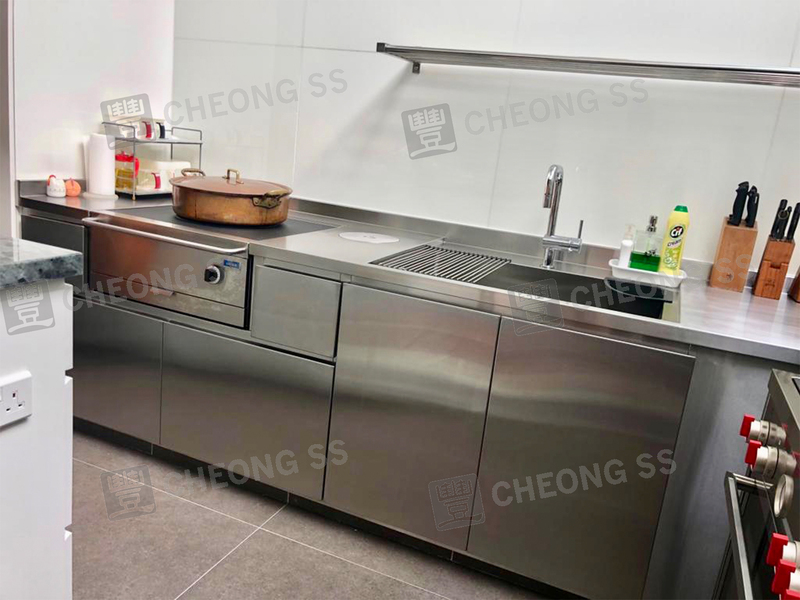 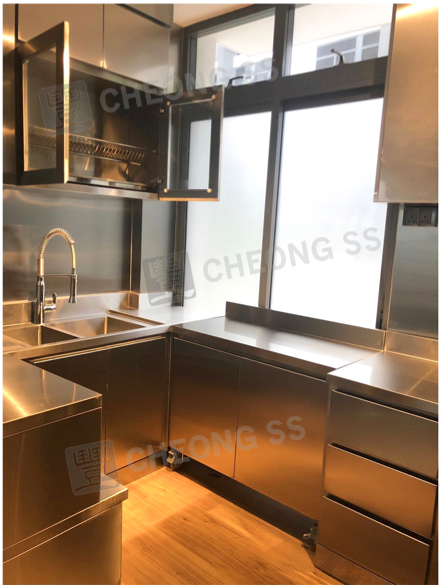 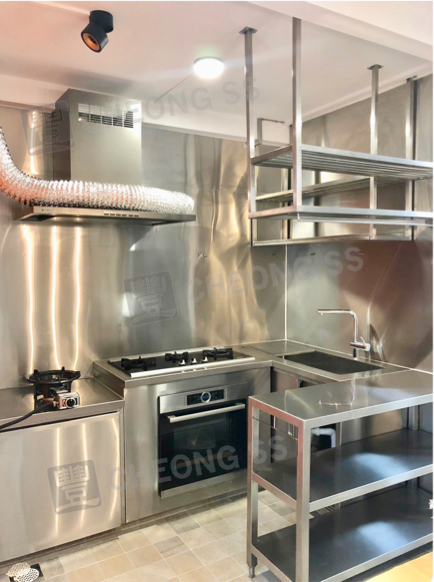 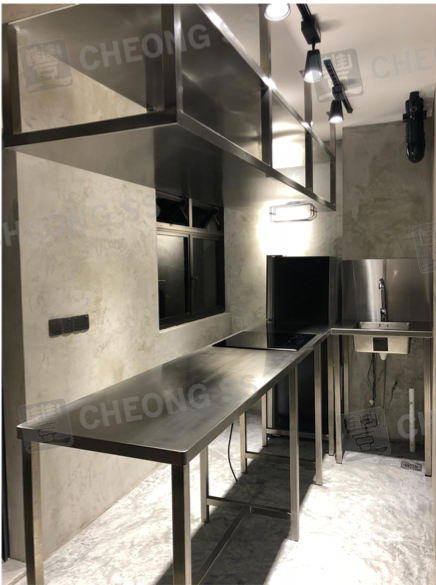 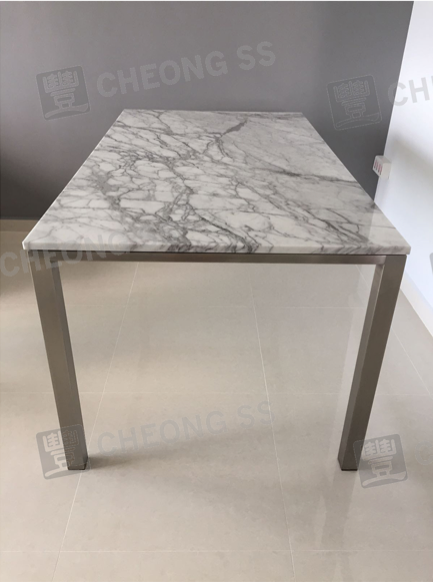 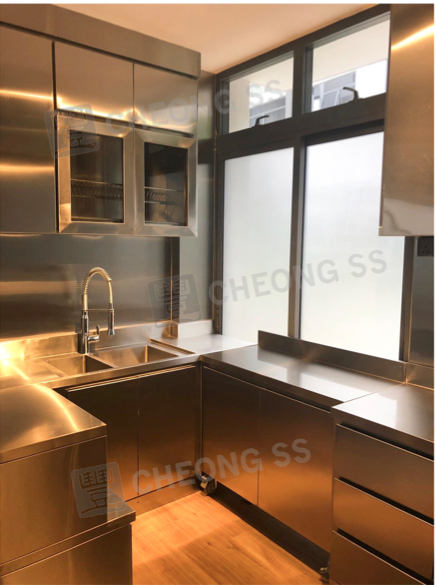 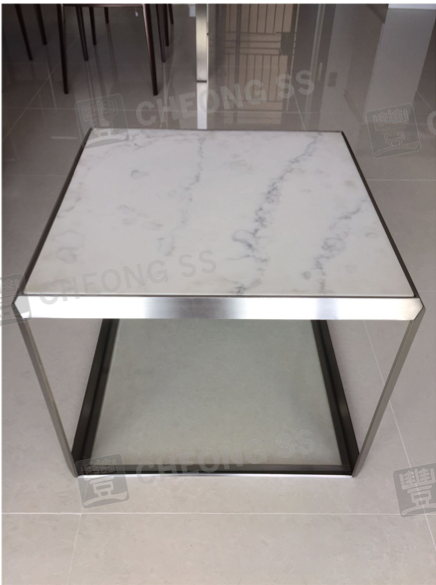 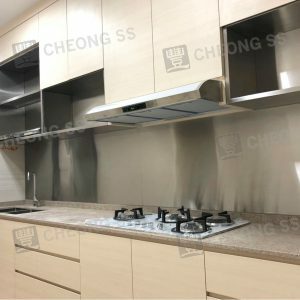 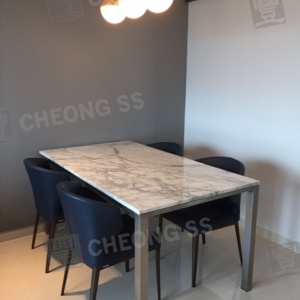 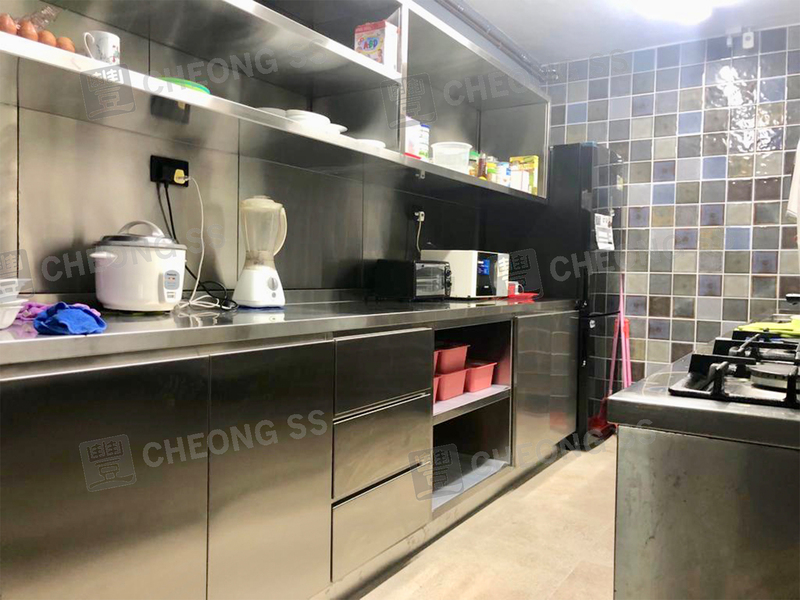 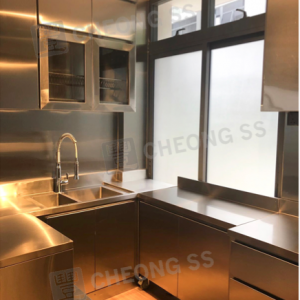 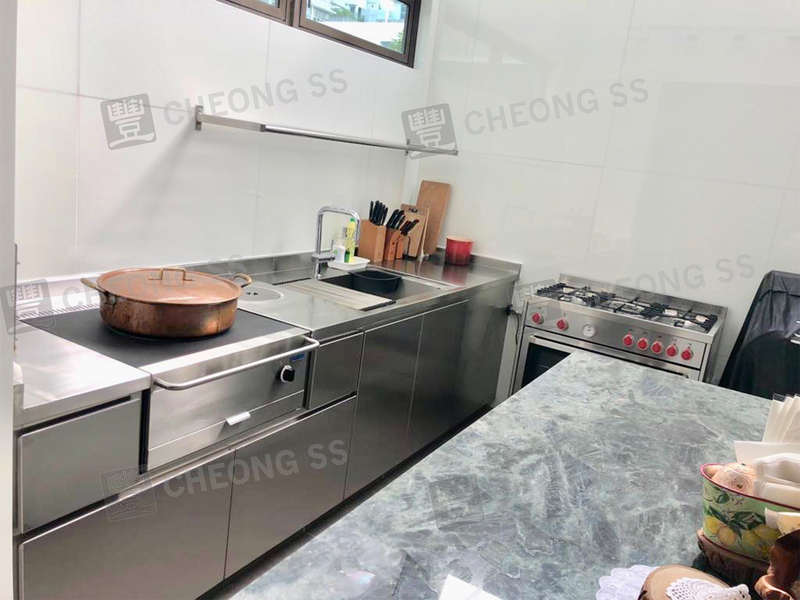 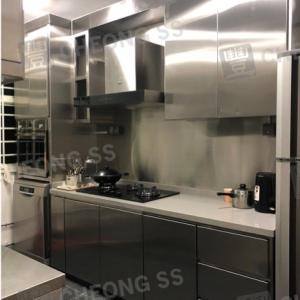 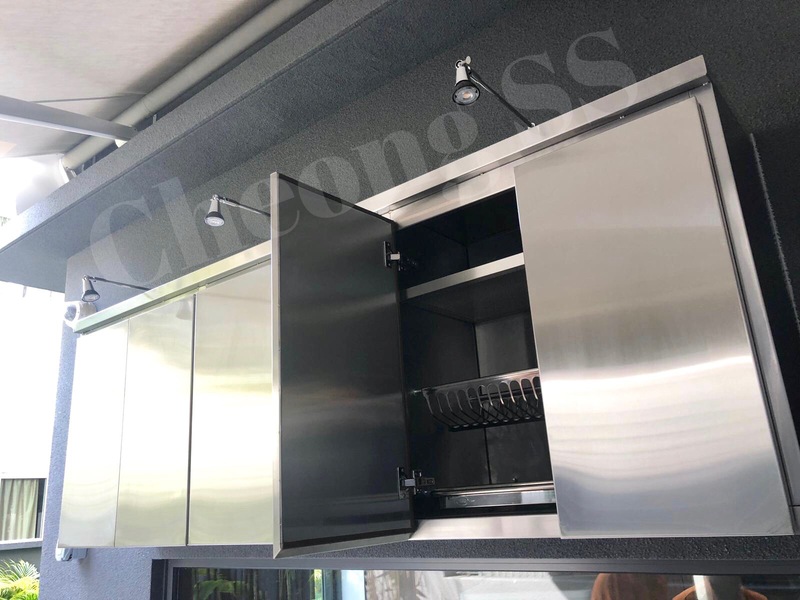 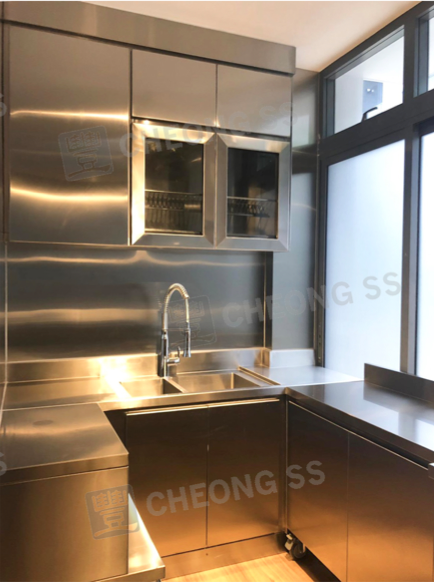 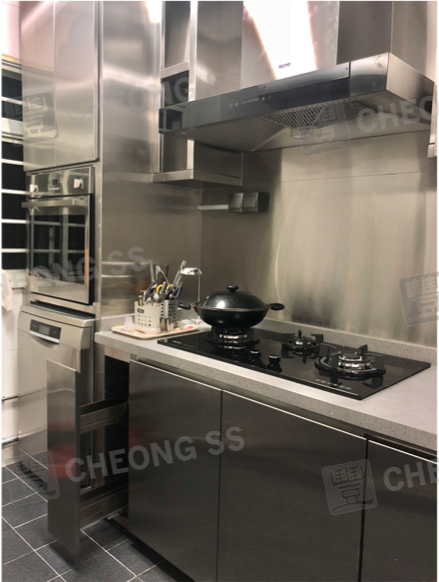 Lavish Kitchen is associated with Cheong Stainless Steel. 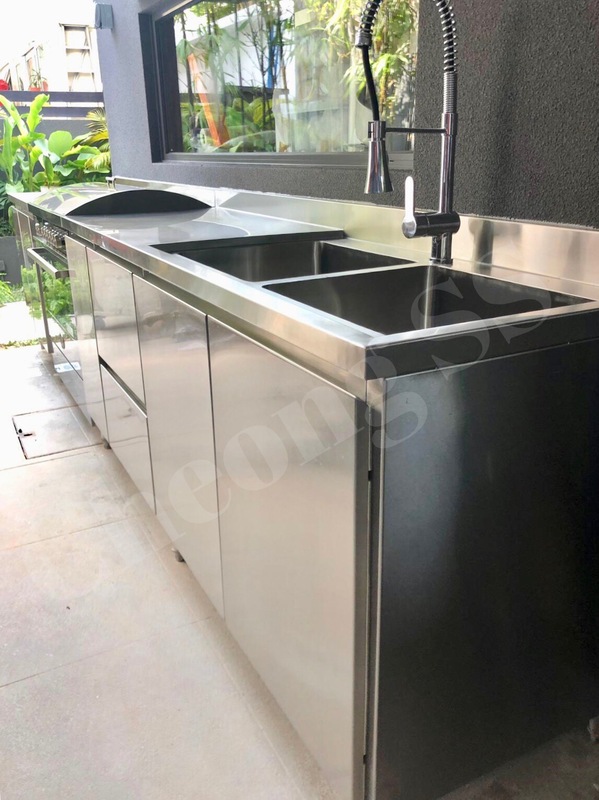 We have been in the local Stainless Steel Fabrication Industry for more than 10 years. 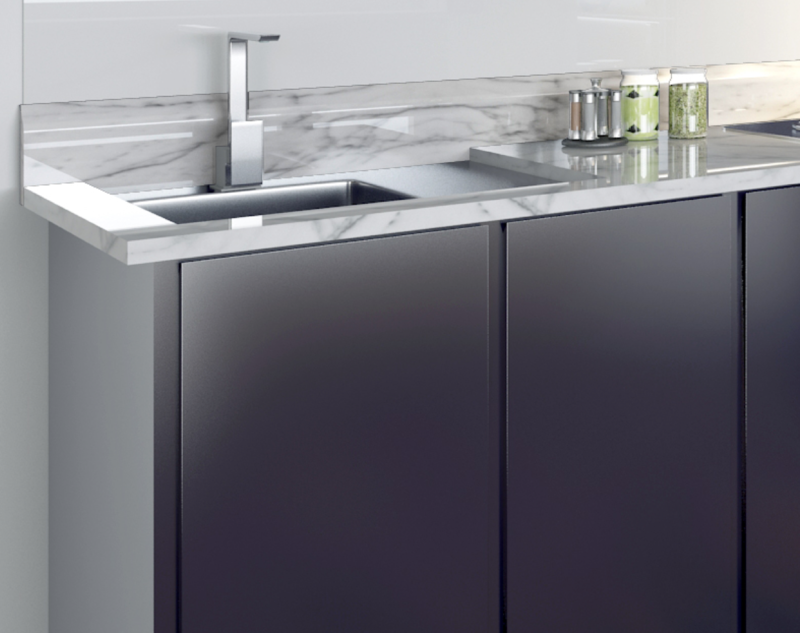 This is our approach to reach a different segment of the market. 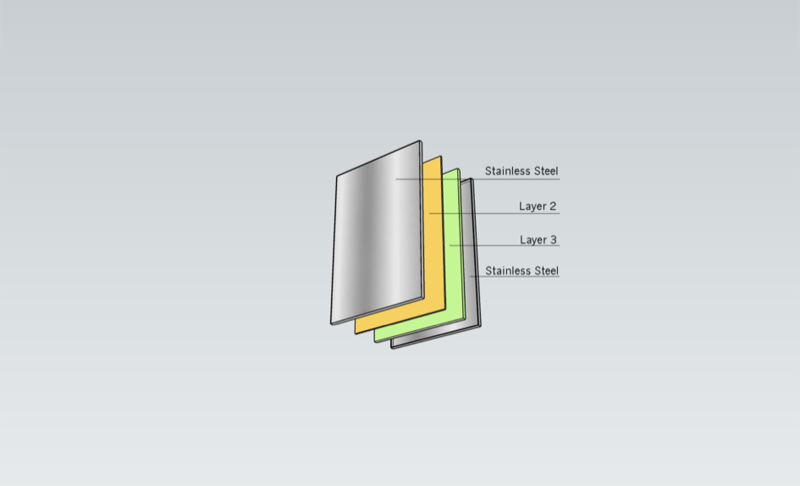 to be used for the doors and surfaces.